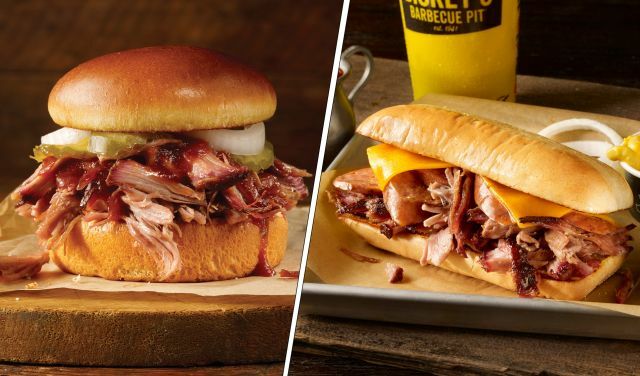 To celebrate National Sandwich Month this August, Dickey's Barbecue Pit is running two deals throughout the month: $3 Classic Pulled Pork Sandwiches and $6 Westerners. The Classic Pulled Pork Sandwich consists of smoked pulled pork on a warm brioche bun, while the Westerner includes a choice of two smoked meats topped with cheddar on a toasted hoagie. The Classic Pulled Pork Sandwich normally starts at $4.25 in my area, while a Westerner starts at $7.95. 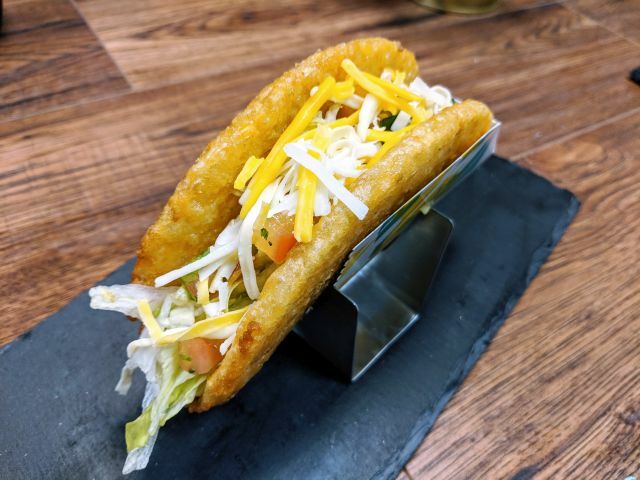 To take advantage of the deal, which runs through September 2, 2018, you'll need this coupon from the chain's website.